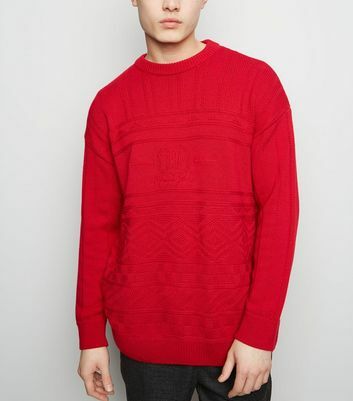 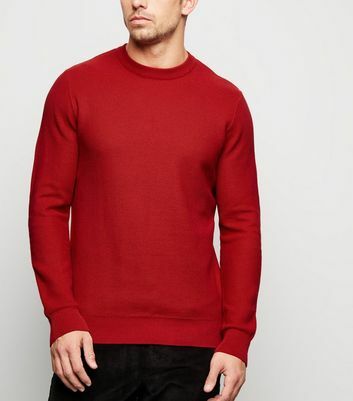 Who says red jumpers are only for the festive season? 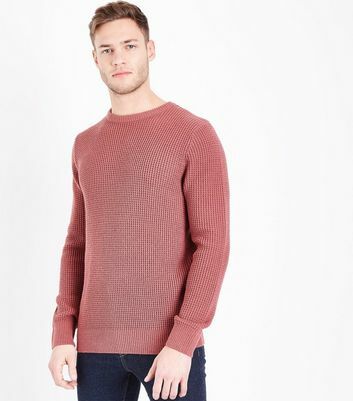 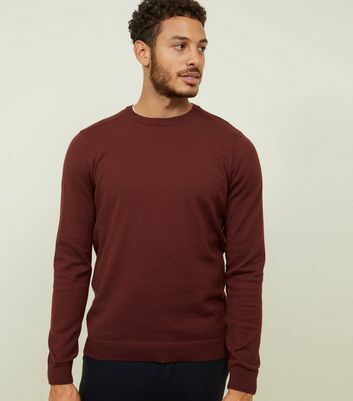 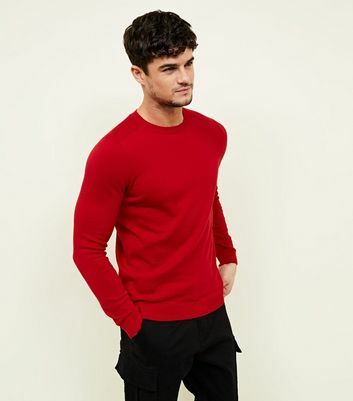 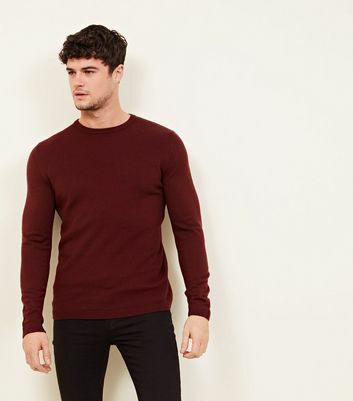 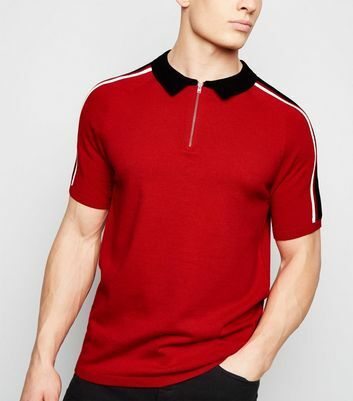 Stand out this season and browse New Look's range of men's red knitwear, including the latest on-trend cardigans, jumpers and knits. 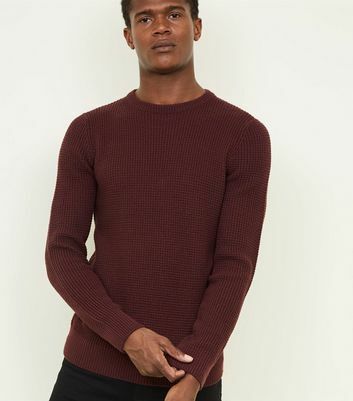 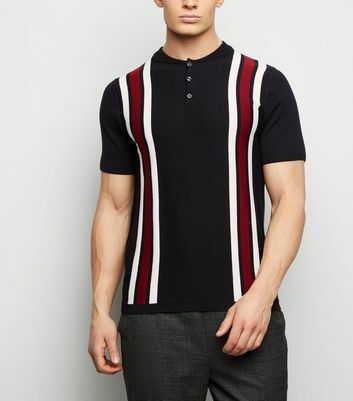 From chunky and cable knits to fine crew and roll neck jumpers, our selection has something for any occasion.